I finally got around to printing a wood engraving that I have been making, on and off, for over a year. 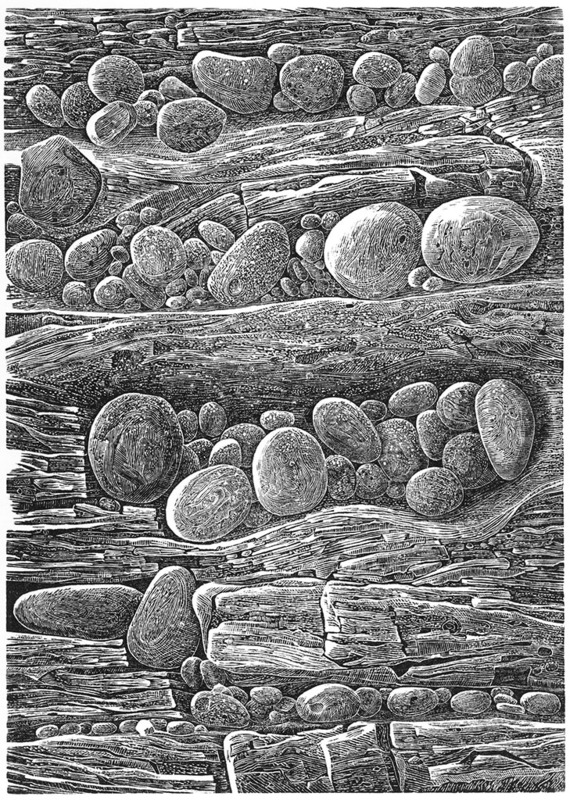 I am still thinking of a title as the ink dries, thinking either, "Stone" or "Nestled". 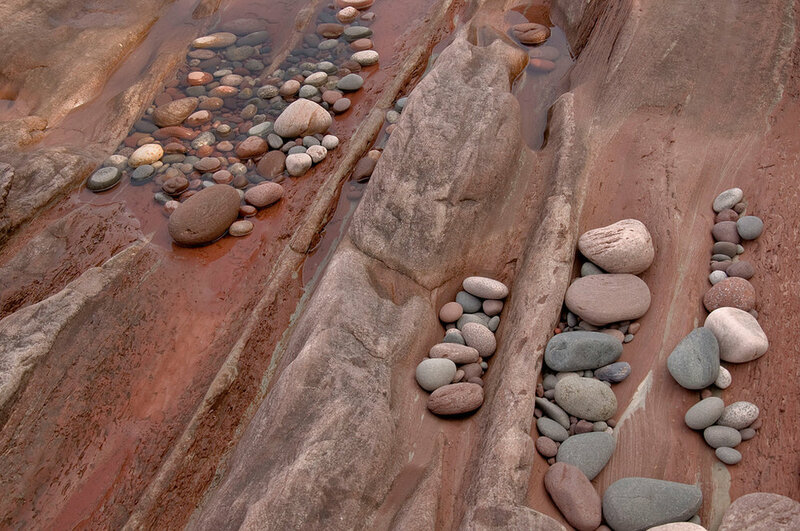 I was asked what was the inspiration, and the answer was finding photos I took at Little Girl's Point, on Lake Superior in Michigan's Upper Peninsula, years ago (2011?). It's such a beautiful spot, a walk from the park up the agate beach to where these large stone formations are found (holding nests of rocks). There is enough inspiration here for more wood engravings, though the water seen in this photo would be challenging. 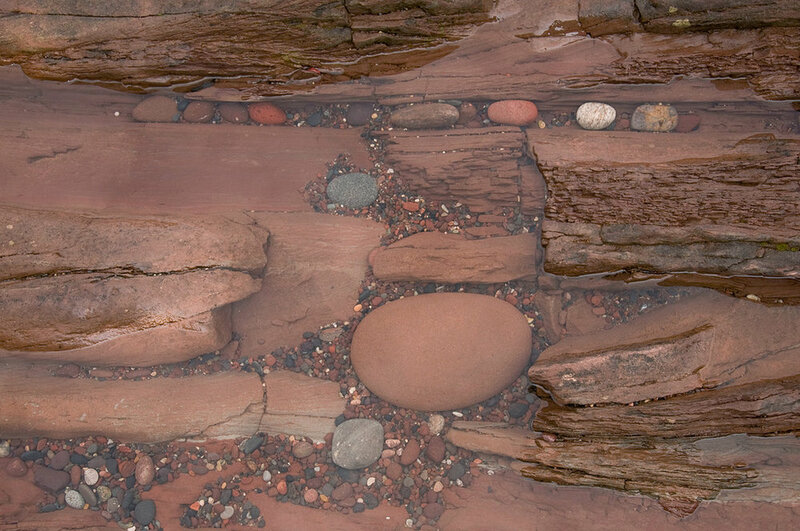 As the stones fit where they belong, being relocated sometimes by Lake Superior's waves.